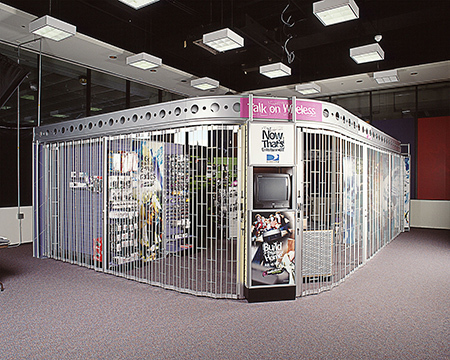 The StoreSafe product line offers premium protection, while still maintaining product visibility. 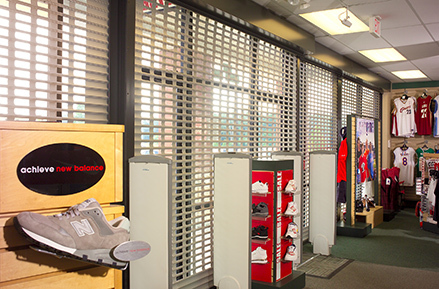 StoreSafe shutters create a powerful security barrier to protect your valuable inventory. 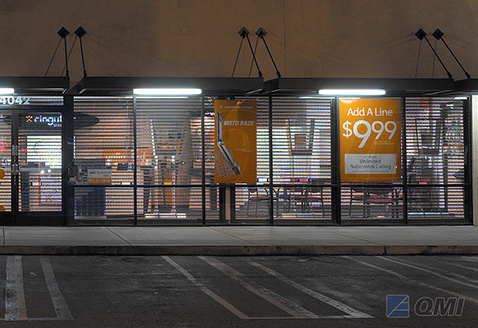 After installing StoreSafe shutters, retailers have reported up to a 93% decrease in attempted burglaries. 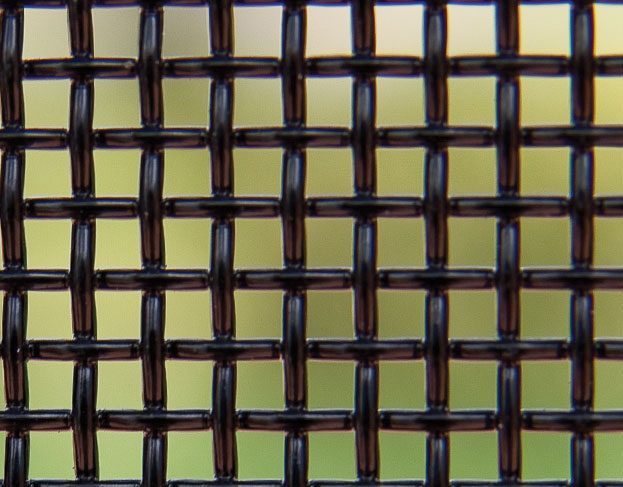 Some StoreSafe security shutters are also hurricane-approved. 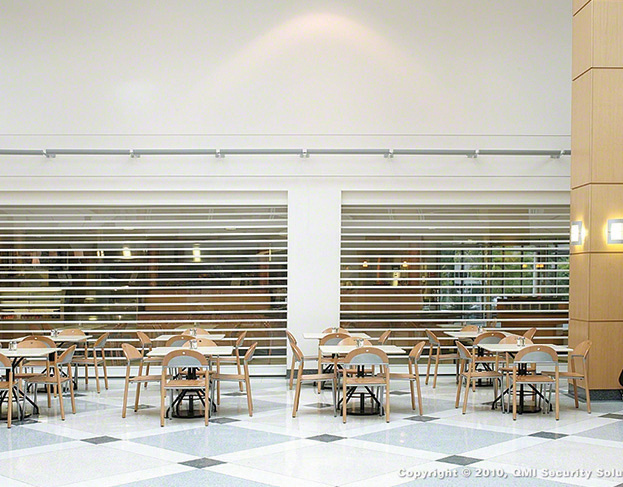 There are several StoreSafe shutter styles to fit your security budget and visibility preferences. 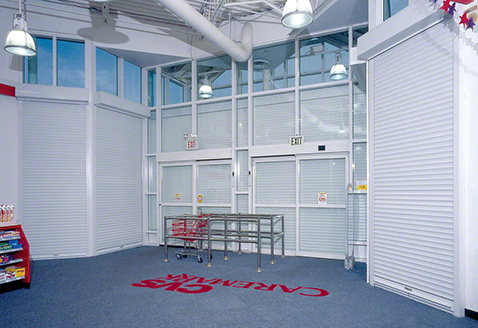 StoreSafe interior storefront shutters are often complemented with CounterSafe or ProductSafe products for ultimate high-value inventory or pharmaceutical protection.